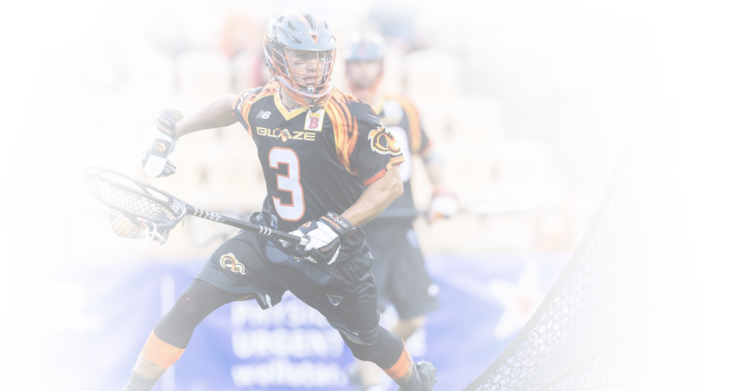 Former Salisbury star and current PLL star Johnny Rodriguez and staff is coming to (INPUT CITY & STATE) with a new and improved goalie curriculum! Take your shot stopping abilities to the next level and become a complete goalie! "Johnny and his staff were so much fun and very professional. Adam loved it and can’t wait until the next session." "I have seen first hand this system’s effect on players. It is taught clearly and in an infectious way. If you're seeking help then this is a must!" "As a parent, when you sign your athlete up for an event, you never know how worthwhile it will be. In this case, we for sure got our money’s worth and much more!" Goalie Immersion is a fully immersive clinic/camp specifically designed to help you unlock the true potential you have as a goalie. 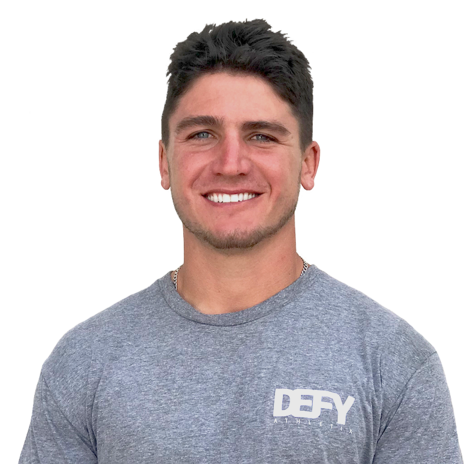 Through our teachings of mental frameworks and proper bio-mechanics you will learn how to surpass any limitations to achieve your goals and take control of your movement inside the goal. Ultimately, you will transform from a seer to a stopper! This is the most in-depth saving analysis and player breakdown in the industry. Understanding the mindset of a true ball-stopper is key. At Goalie Immersion we walk you through the steps of understanding what it takes to make saves efficiently, and how to focus on what matters.